There's nothing Austin likes more than tacos and beer. Now, two local heavyweights have teamed up to create the perfect beer to pair with Austin's favorite food. Revolución Saison Ale is a new beer developed by Independence Brewing Co. and the folks behind celebrated book The Tacos of Texas. The duo celebrated the beer's launch on July 1, during which city council member Delia Garza proclaimed July 1, 2017, as Taco Revolución Day. 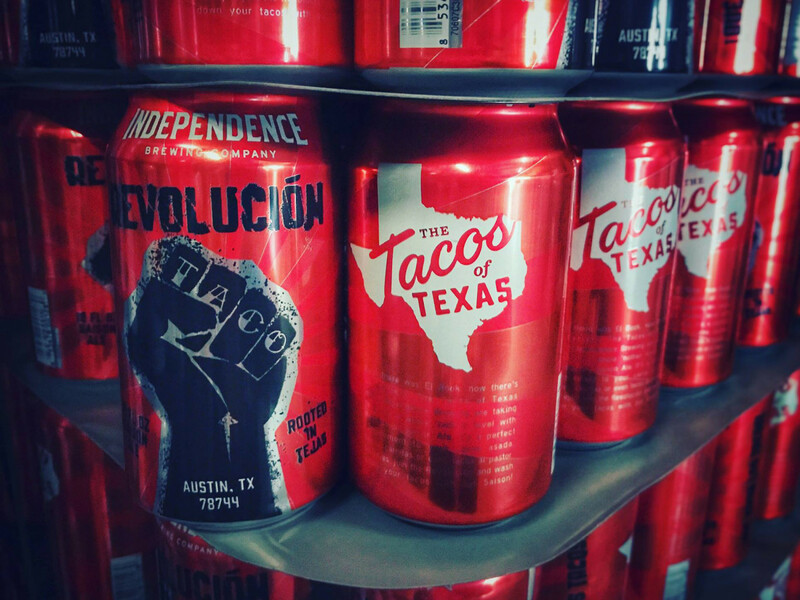 Cans of Revolución hit shelves in Austin on Monday, July 10. CultureMap caught up with The Tacos of Texas co-author Mando Rayo and Independence co-founder Amy Cartwright to chat about the revolutionary brew. CultureMap: How did the collaboration between Independence Brewing Co. and The Tacos of Texas come about? Mando Rayo: It all started when our book, The Tacos of Texas, came out. We were doing taco parties across the state and Amy reached out to us. We loved the idea of collaborating with Independence since it's a local brewer, and we always wanted something more than light beer to go with our tacos. CM: Who was involved in concocting the recipe and how did you decide on a saison? MR: The Tacos of Texas team went down to the brewery and met with Amy to taste some of their beers. We wanted a beer that was not you typical lager or light beer, so when we tasted their in-house saison, that was the one that really stood out for us. Amy Cartwright: Independence's head brewer [Brannon Radicke] is a native of San Antonio and well-versed in tacos. After Mando and crew sampled the saison, Brannon worked to find a special hop that would impart some citrusy flavor without lingering bitterness. He wound up selecting Strisslespalt hop for its light, citrusy character that blends well with the natural esters of saison. 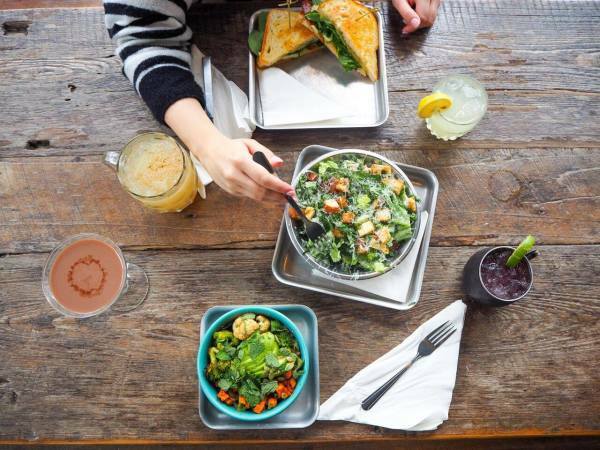 CM: What makes Revolución pair with tacos so well? MR: We thought about bringing in a citrus flavor that would pair well with carnitas (I usually make mine with oranges) or a marinated fajitas, or even tacos al pastor, which utilize pineapple flavor. It just made sense to go with a saison with a hint of citrus that brings out these flavors and, of course, we wanted a beer that is as complex as the taco. AC: Saisons were historically brewed to be enjoyed in the summer. 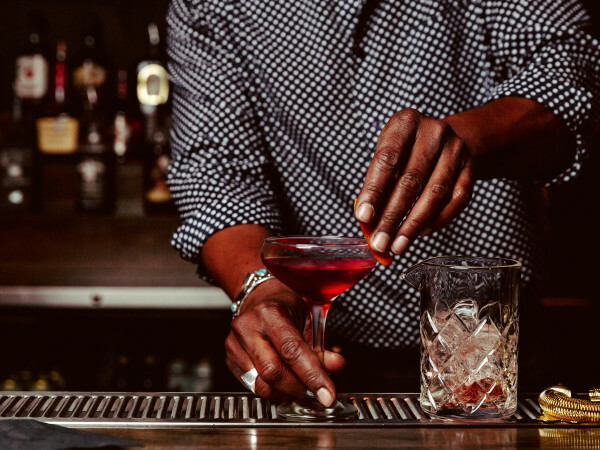 The Revolución is light-bodied, brewed with pale malt — so it's not a heavy/filling beer — and effervescent, which cuts through some of the heat of chiles. The mild esters produced in fermentation accentuate herbal flavors in tacos like cumin, coriander, and cilantro. Finally, the light, citrusy hop flavor highlights the citrus elements of marinades used in tacos and also helps wash away the heat of spicy salsas. CM: How do you think Revolución will be received by Austin's beer and taco aficionados? MR: Like we say, we're taking the tacos to a whole 'nother level! I think the collaboration is what will make it work in Austin and other markets. We're bringing expertise from our own fields (tacos and craft beer), and what's a better way to bring Texans together than with the perfect combination of beer and tacos? We also wanted to go beyond the stereotype that Mexican food only goes well with lagers and, yeah, we weren't really interested in doing a margarita-in-a-can or Bud Light Lime. AC: While every city tends to love their own tacos the best, that is the cool thing about the collaboration. Tacos of Texas visited taqueros across the state ... I think that if people take the time to taste the Revolución with a good taco, they will understand the thought put into this beer and really enjoy it. 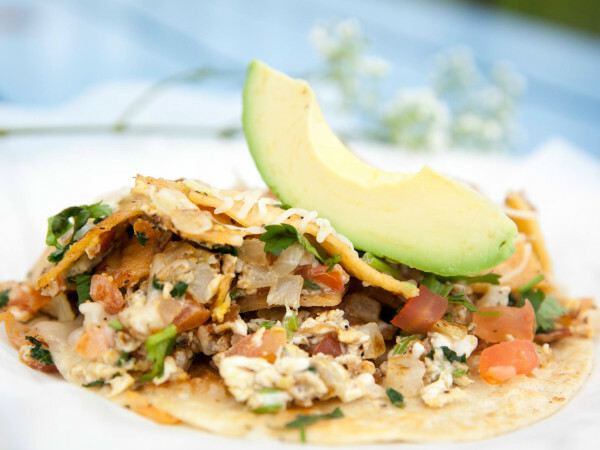 CM: Do you think Revolución even pairs with breakfast tacos? MR: OMG, yes! Who doesn't love to wake up with a breakfast taco in one hand and a beer in the other? AC: Yes, beer for breakfast ... and brunch ... and lunch ... and dinner ... and midnight snack! CM: Where can you find Revolución? AC: Revolución is now available at stores in Austin and San Antonio. Houston and Dallas will be receiving the beer next week. For now, the beer is a limited release that we look forward to bringing back.